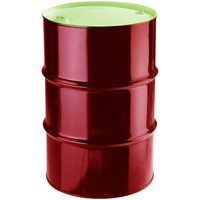 For 55 Gallon 200 Litre Steel Drums / Barrels. The SDP-2 is a 2" / 50mm zinc plated steel drum plug with Nitrile BUNA gasket. 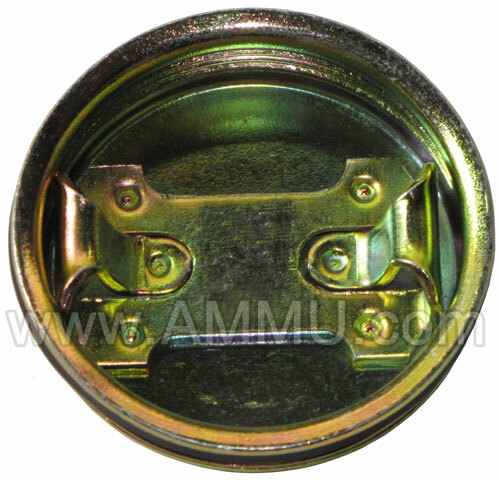 This closure has a rust-resistant finish and is used with steel drums that have the 2" flange. For proper sealing, use one of our high precision drum plug torque wrenches. 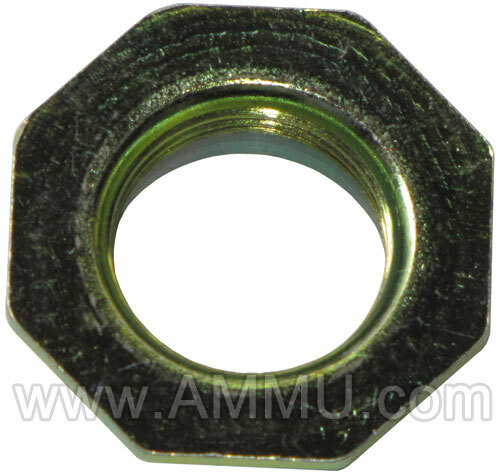 The SDP-34 is a 3/4" / 19mm zinc plated steel drum plug with Nitrile BUNA gasket. 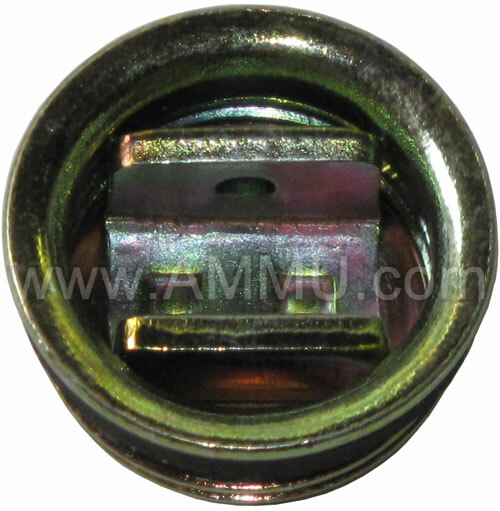 This closure has a rust-resistant finish and is used with steel drums that have the 3/4 " flange. 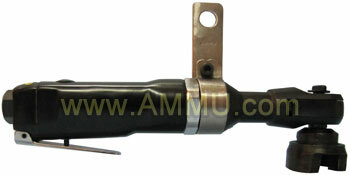 For proper sealing, use one of our high precision drum plug torque wrenches. The SDFL-2 is a 2" / 50mm zinc plated steel drum flange with Nitrile BUNA gasket. This drum flange has a rust-resistant finish and fits onto 2" fittings and provides an opening for a 2" metal drum plug to be screwed on for a tight leak-proof seal. 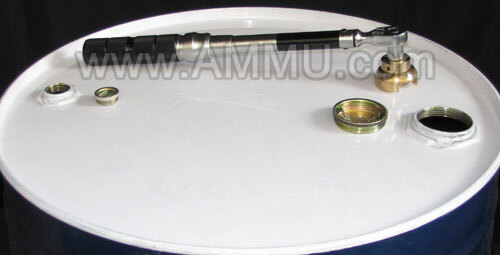 The SDFL-34 is a 3/4" / 19mm zinc plated steel drum flange with Nitrile BUNA gasket. This drum flange has a rust-resistant finish and fits onto 3/4" fittings and provides an opening for a 3/4" metal drum plug to be screwed on for a tight leak-proof seal. 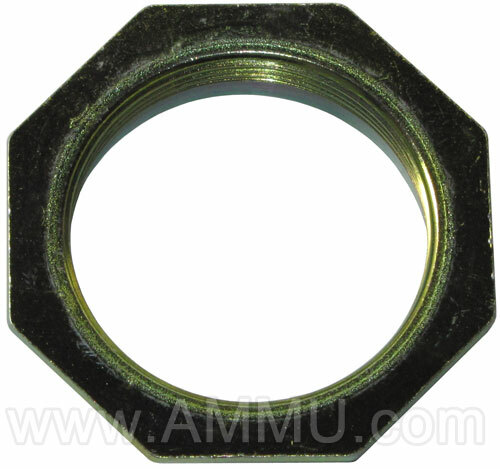 Pneumatic and Manual drum plug wrench also available. We export worldwide to following countries : USA, Australia, Singapore, Europe, United Kingdom, Saudi Arabia, Indonesia, Malaysia, Vietnam, Ireland, Spain, Guatemala, Brazil, Mexico, Germany, Italy, New Zealand, Myanmar, Bolivia, Hungary, Costa Rica, Japan, South Korea, Philippines, Nicaragua, Bulgaria, Egypt, Srilanka, Panama, Bahrain, France, Kenya, Zambia, Argentina, Greenland, Switzerland, Lebanon, Kuwait, Uganda, South Africa, Jordan, Latvia, Botswana, Ghana, Nigeria, Chile, Poland, Czech Republic, UAE, Turkey, Seychelles, Mauritius, American Samoa, Tanzania, Greece, Russia, Papua New Guinea, Estonia, Thailand, Romania, Canada, Denmark, Peru, Cook Islands, Sudan, Bangladesh, Austria, Slovenia, Nigeria, Gambia, Cyprus, Madagascar, Israel, Uruguay. Ecuador, Colombia, Puerto Rico, Suriname, Belgium, Lithuania, Croatia, Azerbaijan, Iraq, Ukraine, Fiji, Qatar, Malawi, Oman, Mozambique, Netherlands, China, Morocco, Malta, Vanuatu, Tunisia. 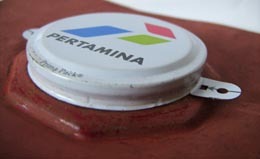 Also called : Drum closures, trisure closures, tri-sure drum plug flange, trisure barrel bung flange, etc.